In the tiles and ceramics industry vacuum is required in the process of drying which is the main factor of quality in forming the marble tiles and slabs. The mixture is placed in dedicated moulding forms where it is exposed to vacuum, and this is where the drying takes place in a small amount of time. The manufacturer at this production site in Italy required a higher product quality at a reduced operating cost, including maintenance, oil consumption, and electrical usage. 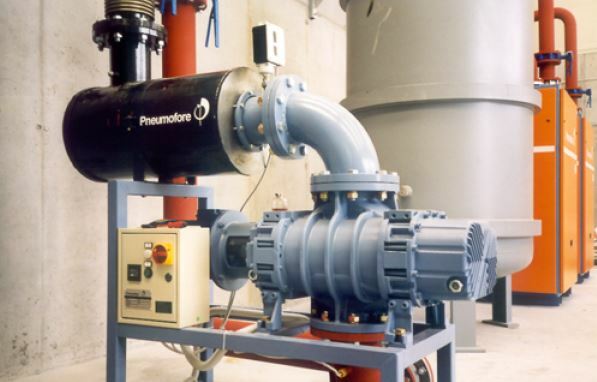 To achieve this, they decided to compare their installed liquid ring pumps with Pneumofore’s rotary vane air-cooled vacuum pumps. 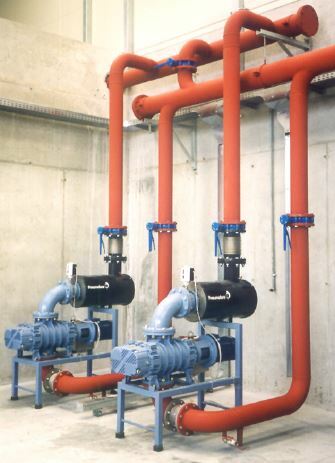 Previously, three oil-cooled liquid ring pumps powered with 11 kW and 22 kW motors and a small 5,5 kW rotary vane pump were installed. 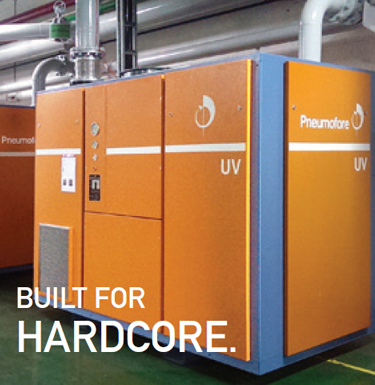 Pneumofore provided the customer with the opportunity to test our rotary vane air-cooled UV16 operating at 21 kW with the capacity of 971 m3/h, in combination with two roots pumps to achieve a lower absolute pressure and higher capacity. 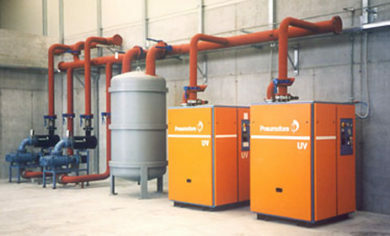 In July 2003, the customer purchased the system after the satisfying test period. 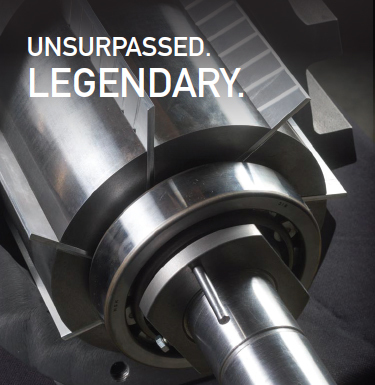 Thanks to higher vacuum levels achieved with a comparable energy usage, product quality was dramatically increased. 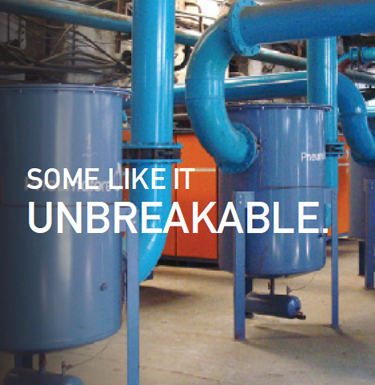 With this engineered solution, oil mist emissions into the atmosphere were eliminated and noise levels in the production area were reduced to 68 db(a). 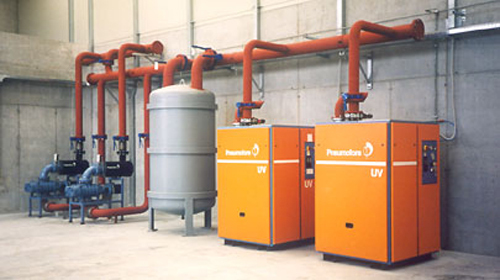 The provided filtration system prevents contamination of the UV lubrication circuit, thus reducing the need for spare parts and requiring ordinary maintenance only every 5.000 hours, which plays a significant role in lowering overall operation costs.